Crocheting is one of the things that brings joy to me. I'm so excited since this is my very first for 2017. And I can't wait for more! 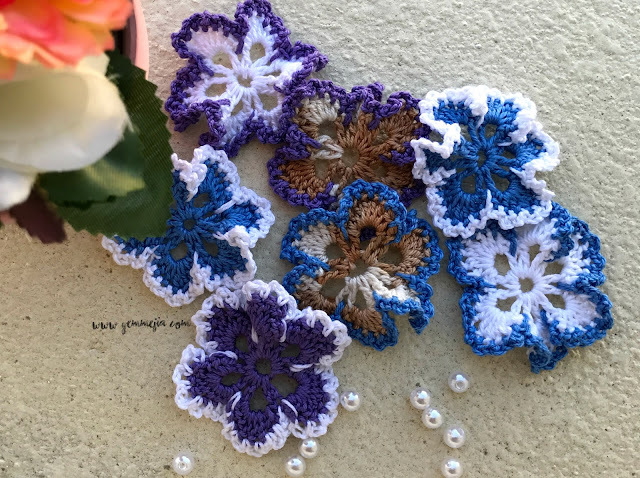 *Cheers* This weekend, I was able to make a flower crochet that I'll be using as a decor for my side table. Look! They're so adorable and classy. I made a picture and word tutorial. It's simple and easy to do so let's start and join me to do your own. For today's project, I basically used yarn and hook. You can use any colors you like. 1. 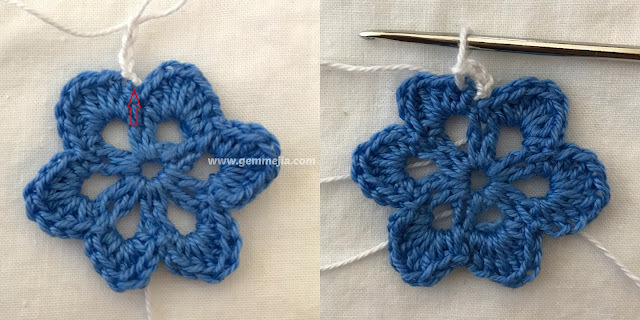 Crochet six. 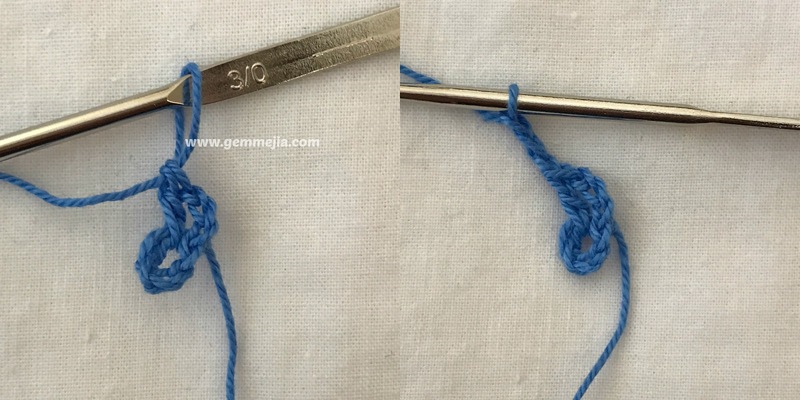 Slip stitch to make a ring. 2. 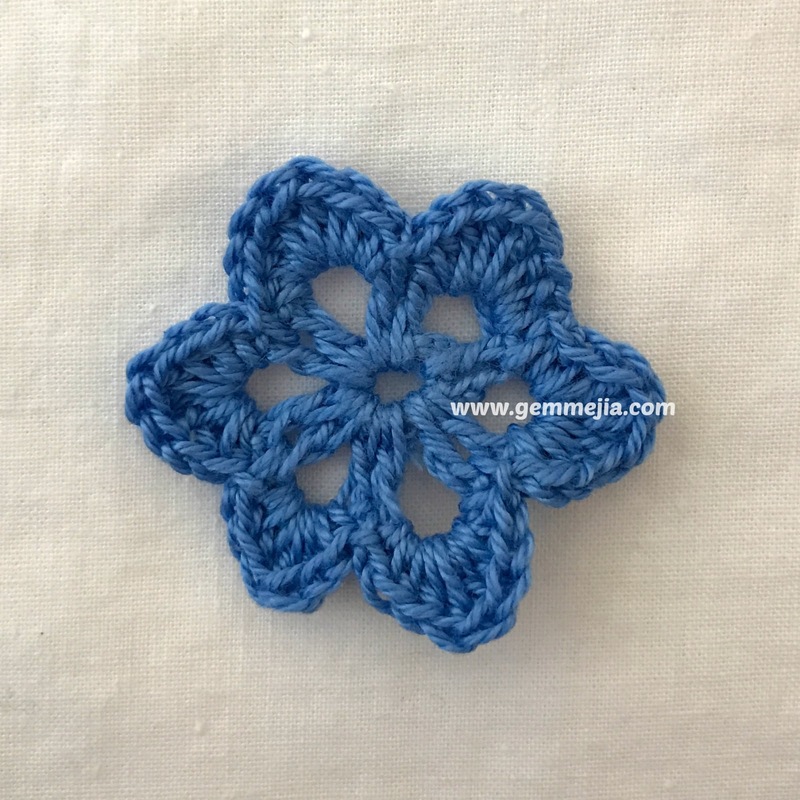 Crochet three that will serve as a 1st DC. 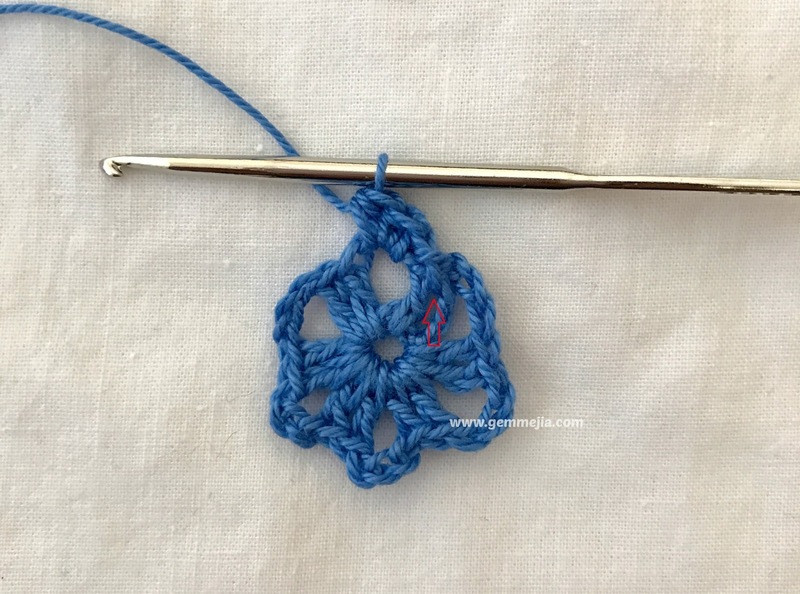 One double crochet. 3. Repeat the same until you have six chain spaces as shown on the photo. 4. Slip stitch between the 2 DC. 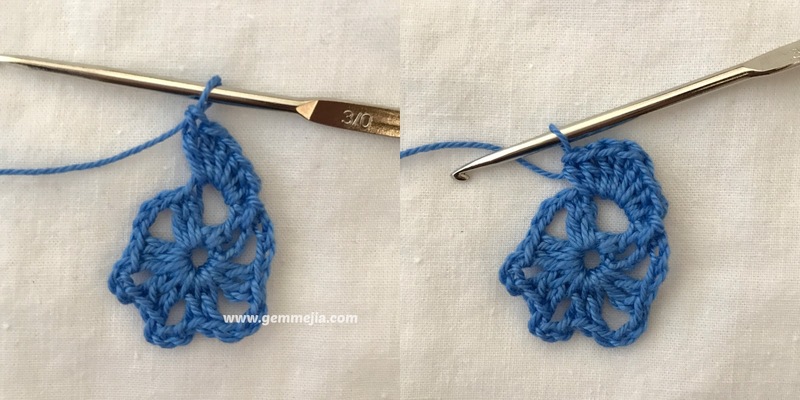 Inside the chain space, crochet 3 half double crochet. 5. In the same chain space, crochet three double crochet and two half double crochet. 6. 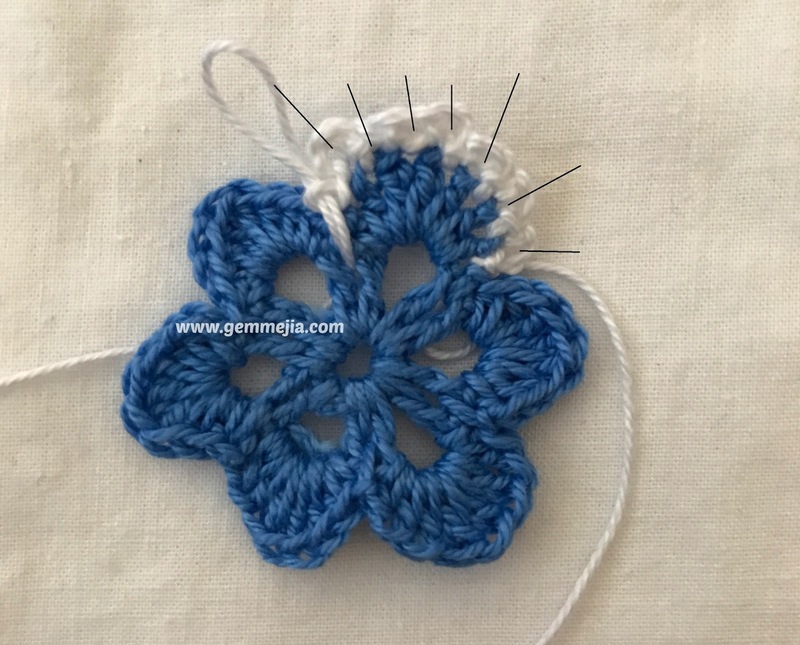 Repeat until you finish the six petals. 7. 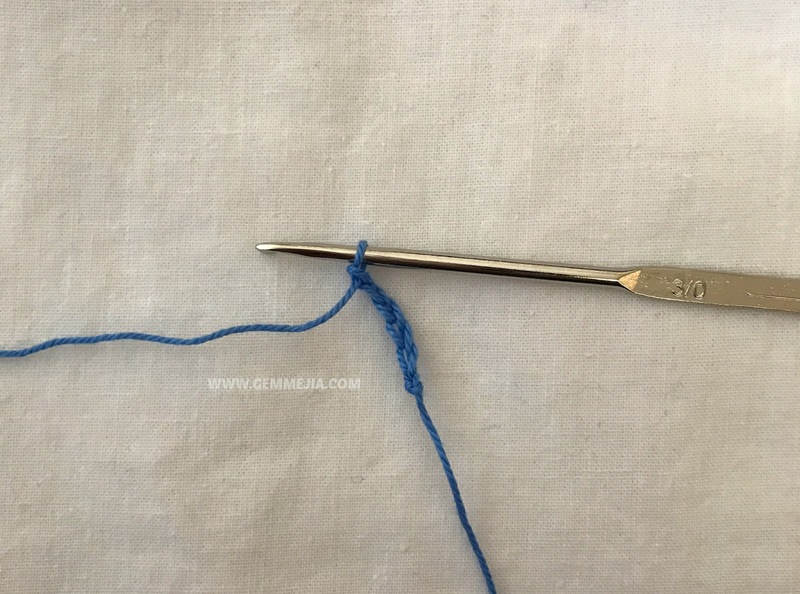 For the second color: Slip stitch on the 1st stitch of the half DC. Chain three, slip stitch on the next. 8. Repeat for seven times. 9. 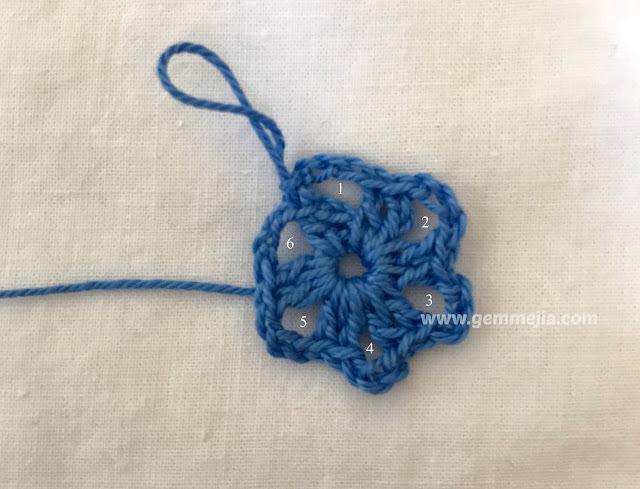 Repeat the steps 7 and 8 to complete the flower. 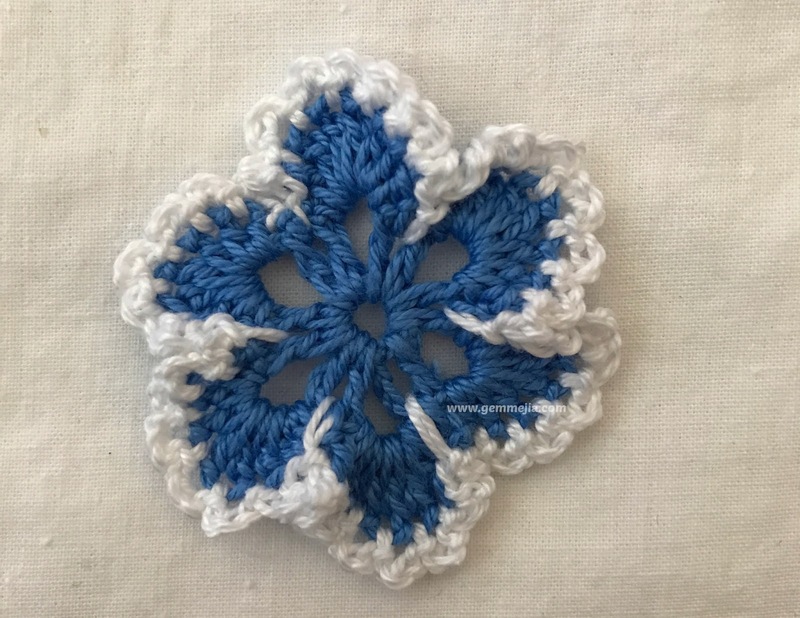 Thank you for crocheting with me. I hope you had fun as much as I do!